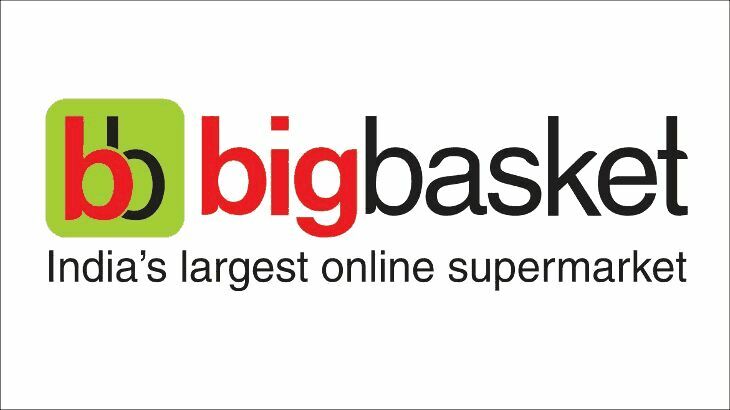 Now save 100 Rs on your Groceries worth Rs 500 or more at Online Grocery giant- Bigbasket. Hurry up and grab your coupon now. How to get Rs 100 discount coupon from MyGalaxy App? • Done !! You have successfully availed the coupon and is now for the shopping. • Finally, Select Paytm wallet as payment option to get extra Rs 100 cashback on paying Rs 1400 or more and make the payment !! 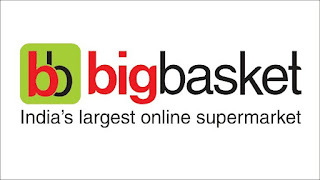 - Customer to get flat 20% off on Bigbasket shopping. - Customer to login to bigbasket website, m-site or app to continue shopping. - Maximum discount of Rs.100 per transaction. - Minimum transaction amount of Rs.500. - Maximum 2 coupons can be used per month. - Bigbasket has the right to cancel transactions that are fraudulent in nature. - This offer is valid only till 31st October 2016.